We are sad to have to announce the recent death of Jeremy James, founder of the OUS SW France Branch, and former chairman. Son of a mining engineer, William Jeremy Layard James was born in what was then Southern Rhodesia, and spent his early years in South Africa. After attending Blundell’s School, he went up to Oriel in 1958 to read Greats. A short spell with IBM was followed by an administrative career in several of the colleges forming part of London University. On retirement, he and his wife Sara moved to the village of Dondas in Lot-et-Garonne. They both became active participants in village life, as in that of the local British community. His love of music led him, over the years, to acquire an extraordinary quantity of recordings and documents related to his favourite conductor, Carlo Maria Giulini, but his Oxford associates will remember him also as a keen connoisseur of organs and organ music. To some of us he confided his pride in his Huguenot ancestry and his glee whenever he found traces of it in local archives. 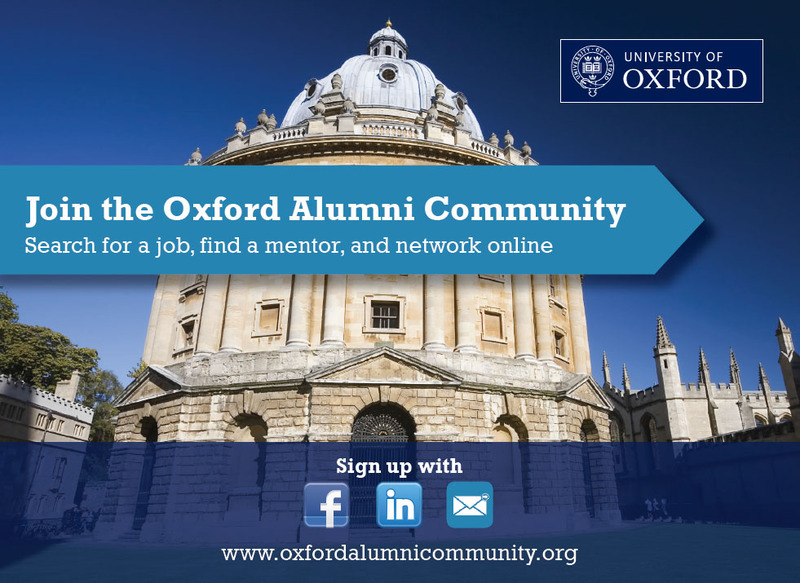 In 2007, and after what must have required a lot of ground work, he wrote to a large number of Oxford graduates living in south-west France, proposing that we could set up a branch of the Oxford University Society, as it was then known. On a chilly day in October, several of us met him and Sara in Moissac, where he presented his project in detail. His enthusiasm, dedication and obvious determination to overcome obstacles, convinced any of us who had doubts about its viability that an OUS branch in south-west France was indeed possible. It soon took off with around 70 members. He remained chairman until 2010, but continued to take an active part in the life of the branch, arranging lunches in the Lot-et-Garonne, and maintaining links with the OUBC which have enabled us for the past three years to enjoy meeting the crews during their winter training sessions in Le Temple-sur-Lot. Organizing this event gave him particular pleasure; sadly, illness caused him to miss the most recent one at the beginning of January. He took the fortunes of the branch very much to heart, and he would certainly wish it to continue in the tradition of friendship and conviviality which he inspired from the start.